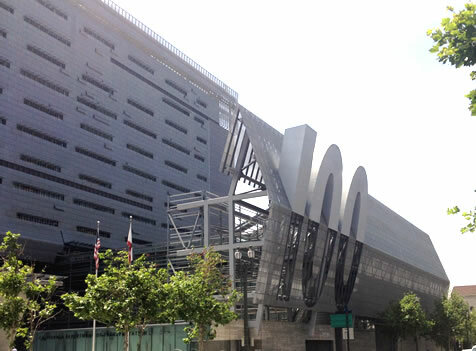 Owen is providing professional architectural and engineering services to assessment and analysis the existing architectural, structural, electrical, mechanical, plumbing, communications, security, and data center operations at the Caltrans District 7 Building located at 100 Main Street, Los Angeles, CA. Areas of analysis include the building facility management and maintenance processes, procedures, staffing, vendor service outsourcing, training of staffing, and implementation of improvements to the existing computer aided facilities management software. Additional areas of analysis include mechanical, electrical, plumbing, civil, and structural engineering; architectural engineering (building envelope); fire/life safety; security; energy efficiency upgrade designs; and architectural and green building concepts. The assessment and analysis will determine Owen’s design process and overall construction support for the implementation of improvements, repairs, and maintenance upgrades to the various building components, infrastructure, and systems. Owen’s assessment and analysis are evaluating the existing architectural, structural, electrical, mechanical, plumbing, vertical transportation, communications, security, and data center systems of the building. Additional areas of analysis include the building fire/life safety, security, accessibility code compliance, energy efficiencies, and green building concepts. Owen is providing sound technical and management recommendations based on our observations, assessments, and analysis.